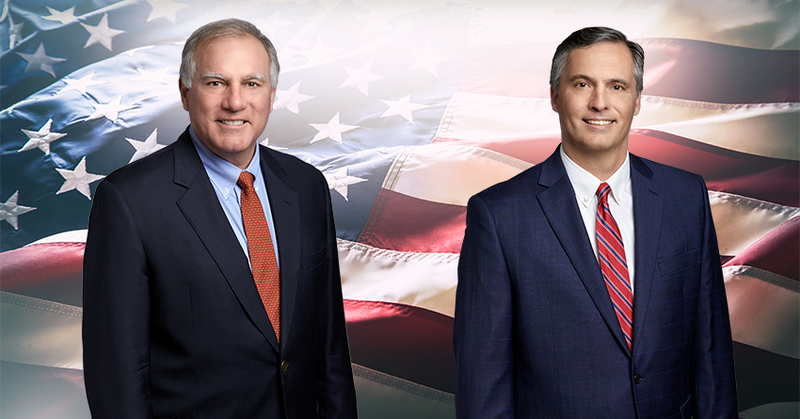 Former Connecticut Attorney General George Jepsen and the state’s former Chief Deputy Attorney General Perry Zinn Rowthorn have joined Shipman & Goodwin to lead the firm’s new State Attorneys General Practice Group. The multi-disciplinary team of seasoned attorneys will represent clients in investigations and litigation brought by state attorneys general from around the country. 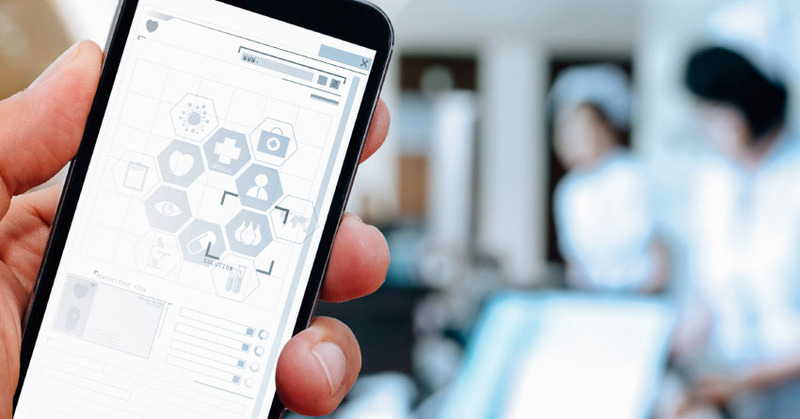 Shipman & Goodwin’s Data Privacy and Protection practice advised Aetna (a CVS Health business) on the user privacy and data security aspects of Attain, a combination health tracker and reminder app designed by Aetna in collaboration with Apple. 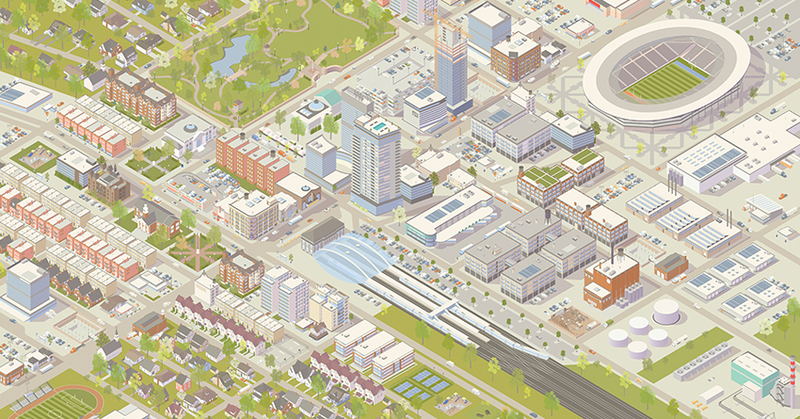 Shipman & Goodwin is expanding its services with the creation of a multi-disciplinary Opportunity Zones team to assist clients seeking significant tax incentives through the recent Qualified Opportunity Zones program. The team of experienced attorneys from the firm’s Tax, Business and Finance, and Real Estate practices is now available to advise clients on how to establish eligible investment vehicles. Shipman & Goodwin LLP is pleased to announce that Joette Katz has joined the firm as a partner in its Business Litigation Practice Group. 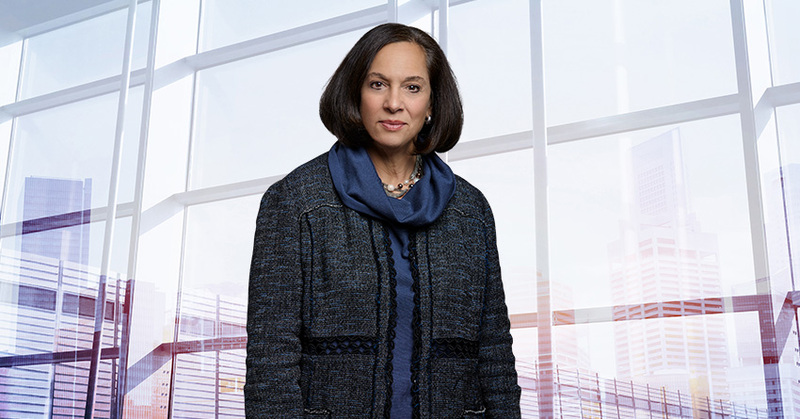 Immediately prior to joining the firm, Justice Katz served for eight years in the high-profile leadership position of Commissioner of the Connecticut State Department of Children and Families. 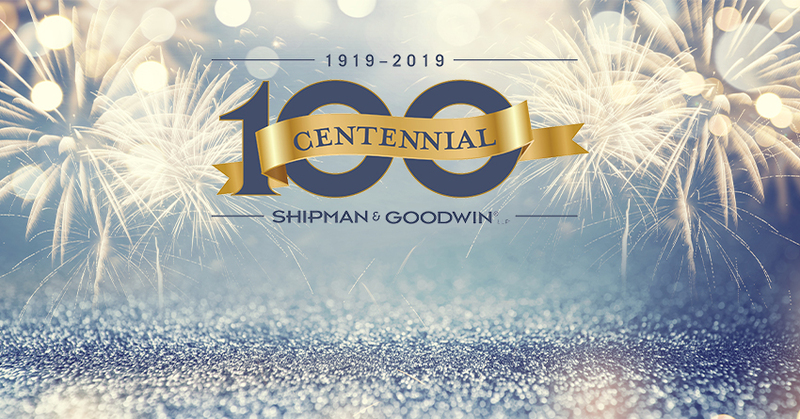 Shipman & Goodwin is proud to mark its centennial anniversary -- a milestone that signifies the firm’s longstanding commitment both to its clients and community. To commemorate its 100-year legacy, the firm plans a series of special events, beginning with a pledge of $250,000 to the Boys & Girls Clubs of Hartford for its new facility. 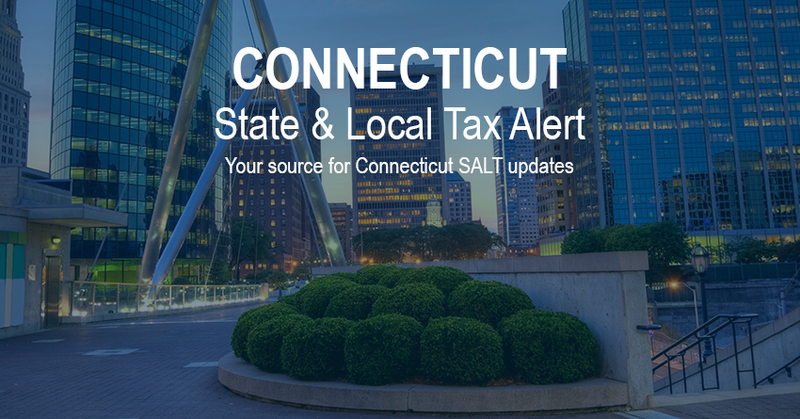 Shipman & Goodwin has launched CTTaxAlert.com, a complimentary online resource for information on key administrative and legislative developments on Connecticut state and local taxes (SALT) and how they affect businesses, municipalities, and individual taxpayers.